The Investor Relations team at Sentinel Public Relations Pvt Ltd specializes in communicating in the right manner with market intermediaries and other opinion influencers with a view to take a company’s image on a higher plane gradually. 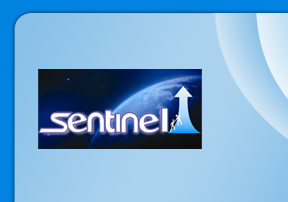 The various modules developed by the IR team of Sentinel - customized after interacting with the company - are put into action immediaetly which start giving results without any loss of time. A strong base amongst the financial community gives an edge to a company nbot only in its valuations but also in its fund raising and other programs. For listed companies – both existing and in-pipeline – communicating with research houses, brokers, investment banks etc is very crucial. Thanks to our excellent contacts among the above category, we can organize Analyst Meets in Mumbai (India) and enable a corporate entity to put forward their financials and growth plans which will help them create awareness in the investing community.